I have been a technician and stage management professional for almost 5 years now, though my experience in the theatre industry extends further back still. I graduated from the Liverpool Institute for Performing Arts in 2013 where I studied Theatre & Performance Technology (specialism in Stage Management). I have worked on a variety of performance types. My main focus is stage & company management, however I have a strong technical background with proven knowledge and experience in tech operation, propping, QLab programming, relighting shows to complex designs, set repairs and maintenance, etc. 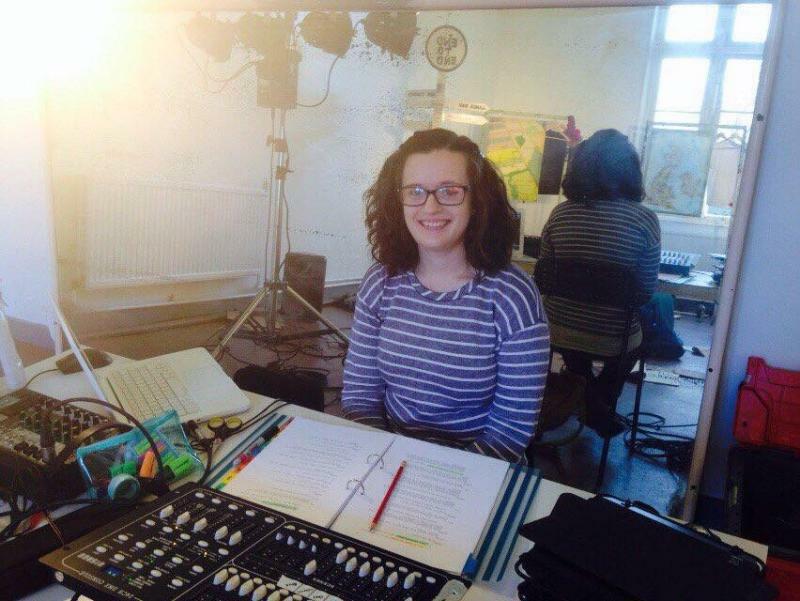 I have experience in national touring, pantomime, rural touring, outdoor performance, managing small and large companies, lighting design, working with children and non-professionals, working with adults with disabilities, festivals, etc. I am based in Manchester, England.